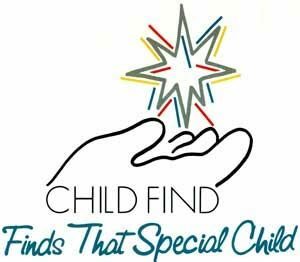 Eligible children with disabilities ages 3 to 5 are served in St. Johns County elementary schools and the Therapeutic Learning Center charter school. Children are screened through Child Find and may be referred for evaluation through the district’s Pre-K Clinic. Click here for more information regarding requesting screening. Eligible Pre-K students may receive speech or language therapy at their home-zoned elementary school or may require services in a pre-K classroom. District Pre-K teachers are certified to work with young children as well a students with disabilities. Pre-K classrooms include some typical peers who are participating in Florida’s Voluntary PreK program (VPK) or Head Start. Pre-K classrooms are located at the following schools: Crookshank, Cunningham Creek, Durbin Creek, Mason, Ocean Palms, Osceola, Picolata Crossing, South Woods, Timberlin Creek, Wards Creek, Webster. Eligible students who are zoned to attend other schools but need to attend a Pre-K classroom will be assigned to a nearby school with the program and transportation will be provided.